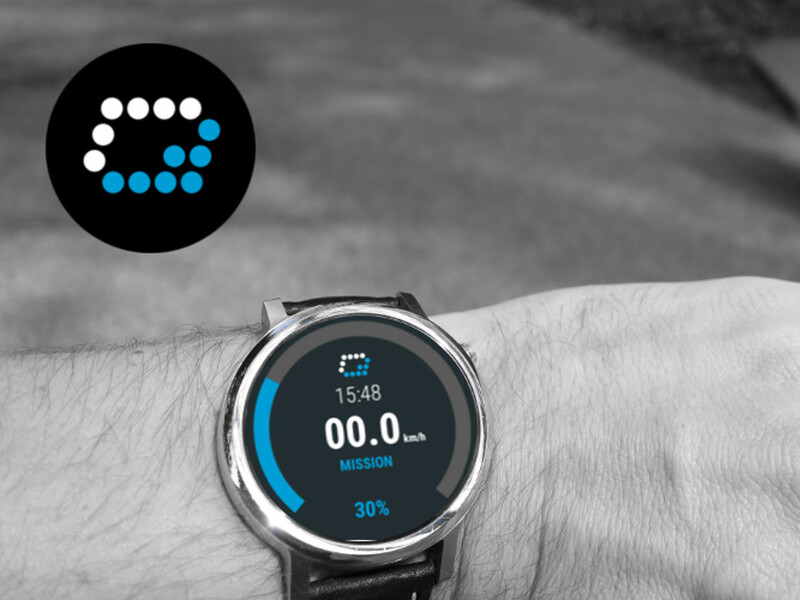 Salzburg-3D Since autumn 2018, toothR provides different services that relate to 3D-technology. Customers can now order prints for provided 3D models in different materials. 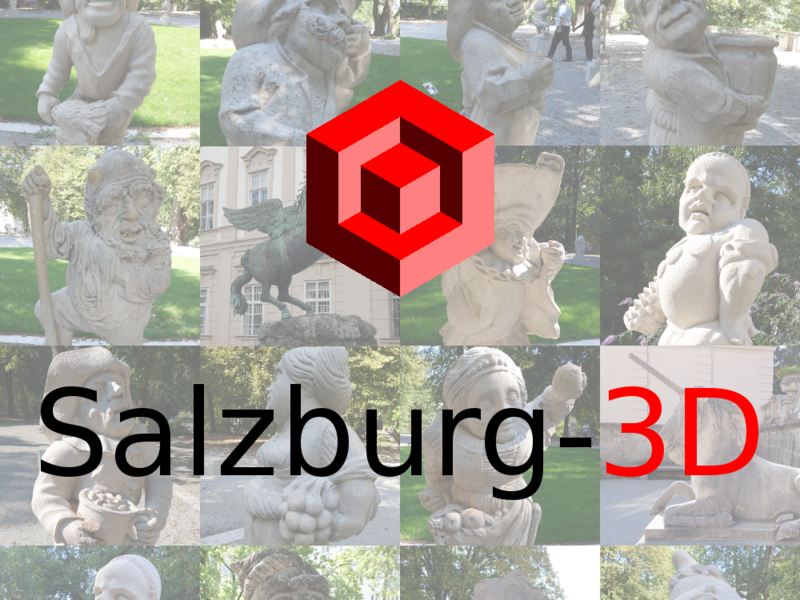 Based on photogrammetry, customers can order a 3D-scan service for objects in the greater Salzburg area. Furthermore, customers can buy 3D models from existing scans or buy 3D prints of models that are offered on the Salzburg-3D page. Project Status: Ongoing Please find more information about this project on the official project page www.